Fresh off the heels of the The 2nd Annual Cosplay Ball co-hosted with Kotaku, io9 and The A.V. 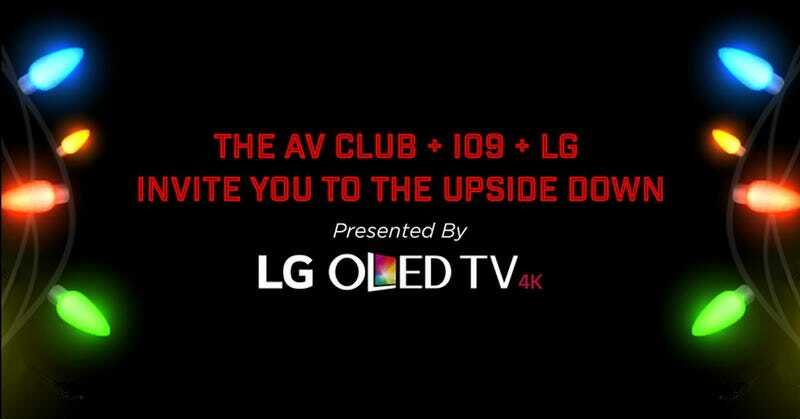 Club are hosting An Upside Down Halloween Party. Oh wait the event already happened, it was held between 8pm and 12pm on Friday October 27th. Who advertised this event? 1 io9’s Facebook page mentioned it on the 23rd, placing it onto their Events tab. This article will be updated if io9 or The A.V. Club make any mention of the party they held. Tip of the hat to Kinja user Matthew Catania for mentioning his attendance of the party in a comment.